It seems we say this before every game: “The Giants need a win tonight”. Well, no matter how much we say it the phrase is not any less accurate. Our boys from San Francisco are in search of a series win against their arch-nemesis, the Dodgers of the City of Angels, a team not to be confused with the Los Angeles Angels of Anaheim, Orange County, California, United States of America, Earth, Milky Way Galaxy, Universe. 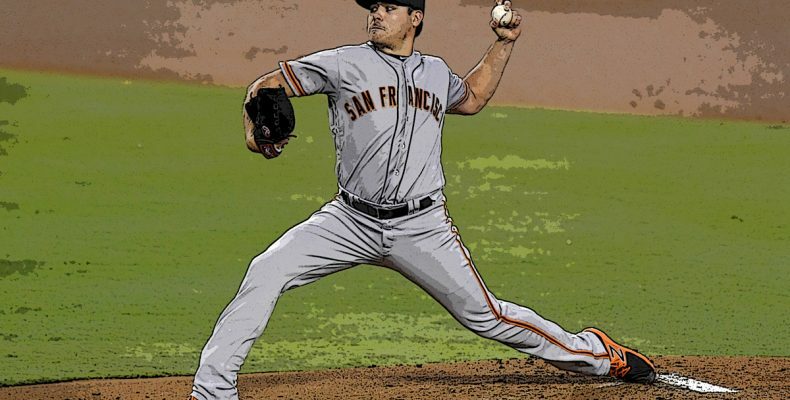 Matt Moore appears primed to become a rotation stud, a key part of our very own murder’s row of starting pitchers. Kenta Maeda pitches for the Dodgers tonight. The Japanese right-hander has quietly crafted a superb season after missing some time due to injury. Who is available in the bullpen for the Giants after last night’s successful stint? What kind of line up is Bochy putting together after Hernandez and Williamson made starts in a winning effort? How long will Brandon Crawford be out with his dislocated finger? Who will be at short in Crawford’s absence? Will the Giants ever learn to hit a curve ball? The Giants have won one of their last one games and are in position for the next crucial step on the way to the fourth ring: one more victory and a series win at Dodger Stadium.